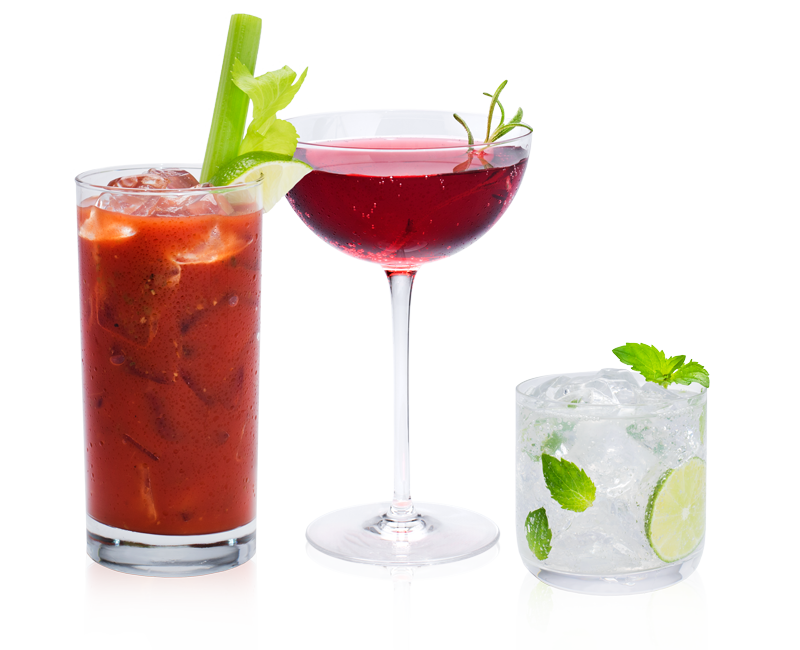 Take a sip of our top shelf beverage program made up of cocktail mixers and more. From frozen to shelf stable, many are clean label. Tropics has it all. Take a sip of this: Tropics’ new Frosé beverage mix. Ripe strawberries and juicy peaches flavor this summer’s menu must-have. Whether mixing classics or forward-thinking renditions, our canon of cocktail and mocktail recipes will inspire your beverage program.